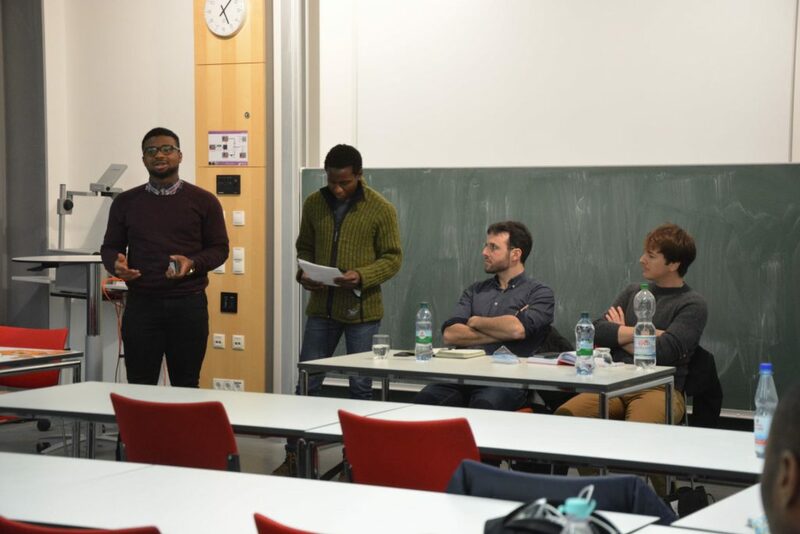 On Wednesday, 17th January 2018 Model African Union Bayreuth e.V. 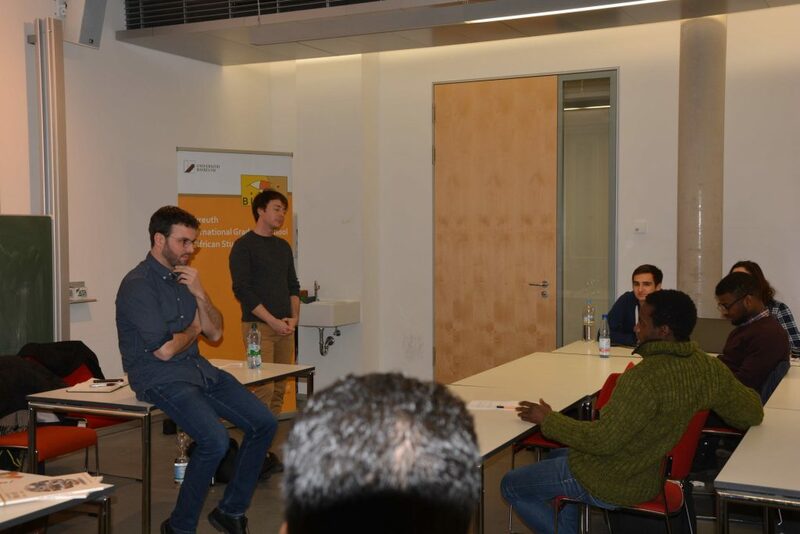 and BIGSAS hosted Raoul Jochum and Dr. Jörg Kleis, the Co-Founders of AfricaWorks. In their interactive talk, the two guests provided the audience with insightful details about how the platform evolved, its aims, how it has operated so far and its future aspirations. 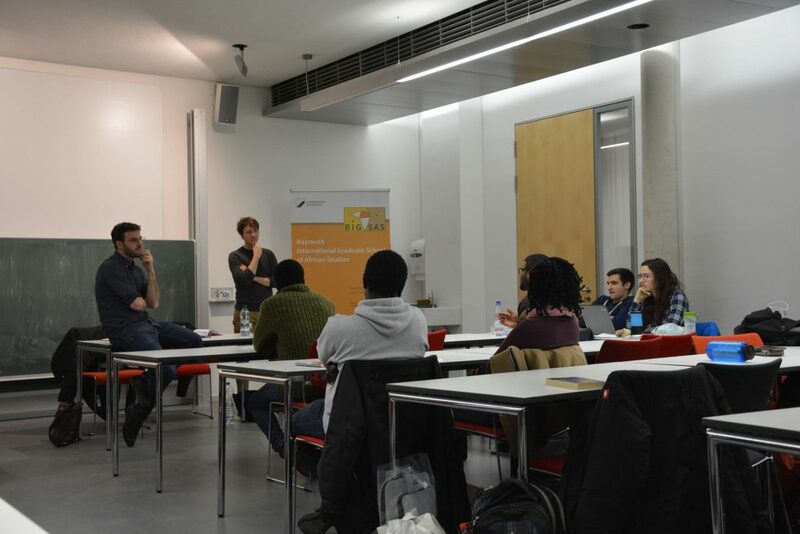 The key point from the discussions, however, is that Africaworks offers African as well as European graduates the chance to get in touch with international companies in Europe and Africa. The platform facilitates also internships for students willing to gather work experience in some of the companies Africaworks is cooperating with. Therefore, MAU e.V. will be delighted to welcome Raoul and Jörg for a workshop during the forthcoming MAU Conference (18-22nd, May 2018). 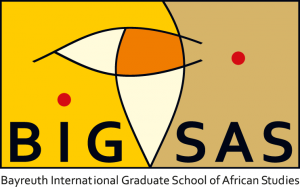 This will be an occasion to present this innovative start-up to the delegates and other participants interested in doing a career in Africa or in firms targeting the African rising market!